DataCloud builds advanced technology solutions that help mining companies to master the subsurface so they can transform their economics and own the future. 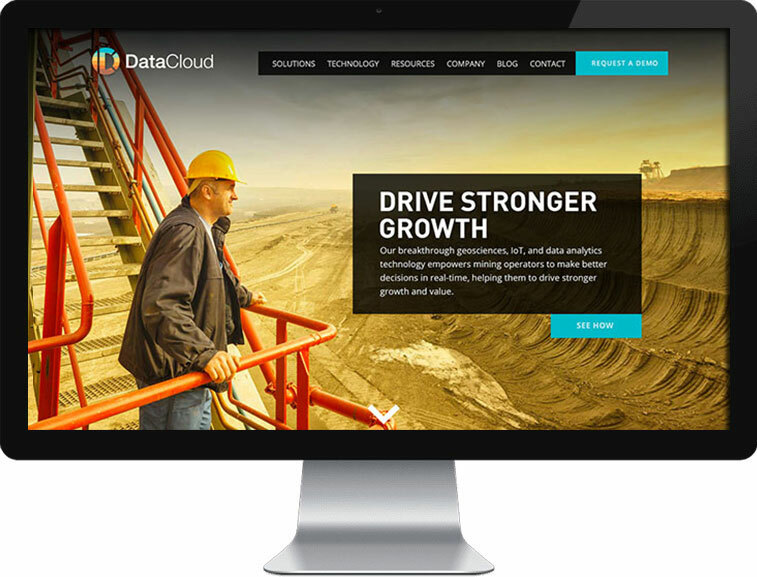 DataCloud enables mining operators to make better, more profitable decisions… faster. www.datacloud.com – Arami Design assisted with the architecture, design, and custom WordPress development of DataCloud’s corporate website.